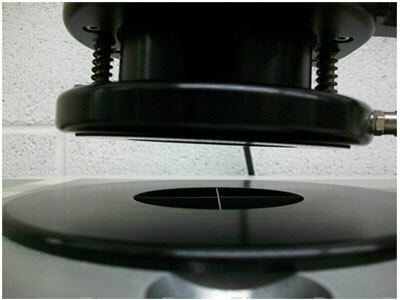 The Air Permeability Tester, FX 3300, is used for filter material, paper, foil, film, foam, nonwovens and textiles. Used widely in technical textiles. For use in both, the laboratory and in production. 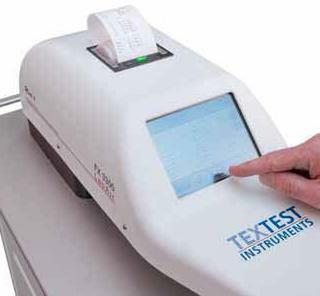 The FX 3300-IV, air Permeability Tester is the first-rated in the reference list of the globally established TEXTEST instrument range. It mirrors more than 40 years of experience, know-how, and competence in research & development. 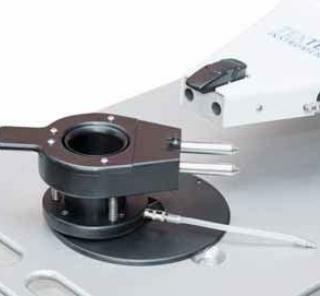 The fourth generation of Air Permeability Testers for laboratory applications helps customers to increase productivity and to improve quality.